Rubber Room Ramblings: THE RUBBER ROOM RECOVERS!! I was not able to use my beloved internet; but I am now back. I needed a new modem and then realized I had adopted a Trojan that thought he had set up camp for good on my hard drive. I showed him otherwise, and booted him out. Now, I just need to get all caught up. 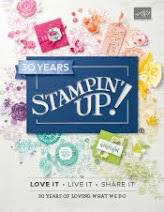 So, for today, I am updating you on all the happenings at Stampin' Up! There are three different posts below, and I am so excited to share these exciting new products with all of you!! 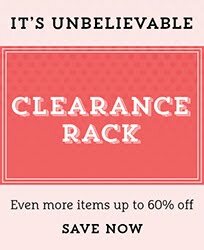 Check back tomorrow when I will catch up and continue my Count Down to Sale-A-Bration! HEY, DUDE, CHECK THIS OUT! STAMPIN' UP! IS 25 THIS YEAR! BRAND NEW SINGLE STAMPS NOW AVAILABLE!! STAMPIN' UP! ANNOUNCES PAPER PUMPKIN PROGRAM! 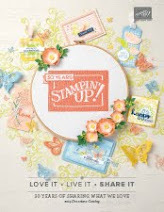 PATTERNED OCCASIONS SALE-A-BRATION STAMP SET! 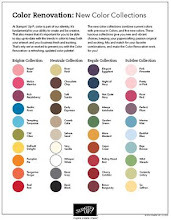 FREE 2013 MDS DESKTOP CALENDAR DOWNLOAD!